During the tour you will meet our passionate and knowledgeable staff for a koala presentation where you will get to learn quirky facts about these amazing animals! 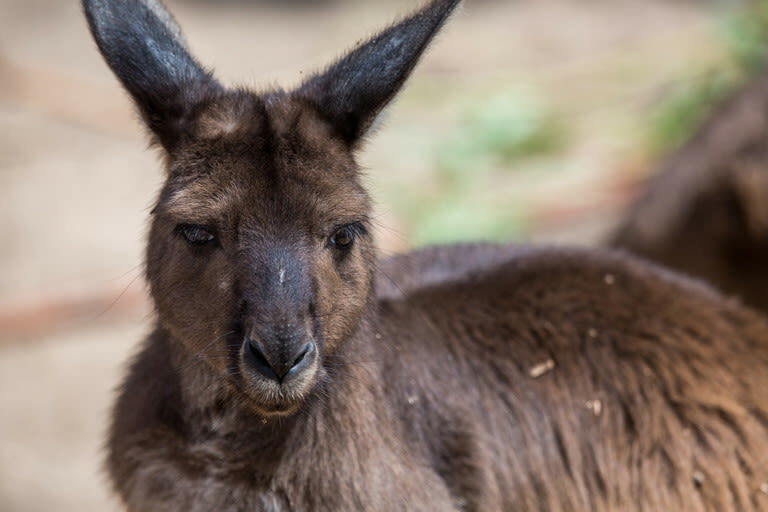 Continue on to see our kangaroos and emus, you’ll even have the opportunity to give the kangaroos some breakfast! Head underground to the wombat’s burrow where you can discover the habitat of this incredible creature which can weigh over 30kgs! Finish the tour by taking a walk through the captivating Great Flight Aviary and be amazed by the colours and sounds our native birdlife including red-tailed black cockatoos, wonga pigeons, apostle birds and jabiru just to name a few. Or try your luck spotting parrots, honeyeaters, pigeons, ducks and waders! You will then be walked to the Zoo exit with the choice to re-enter with general admission or continue on to explore Melbourne city. Keeper Talks Each day, we offer opportunities to hear our expert keepers talk about the animals in their care and the conservation work being done for various species. Close-up Encounters These encounters will bring you face-to-face with some of our zoo's most popular personalities. Tiger Behind the Scenes Meet one of Melbourne Zoo’s three critically endangered Sumatran Tigers and the passionate keeper who cares for them. Find out about the threats facing these animals and the things that you can do to help save them. Australian Wildlife Tour Come with us on a journey through the Australian bush! In this exclusive experience you will have morning access to Melbourne Zoo before it opens to the public and have the opportunity to learn about our iconic Australian wildlife. Gorilla Behind the Scenes Go behind-the-scenes with our keepers to meet the largest of all the primates and learn what it means to be part of the troop!